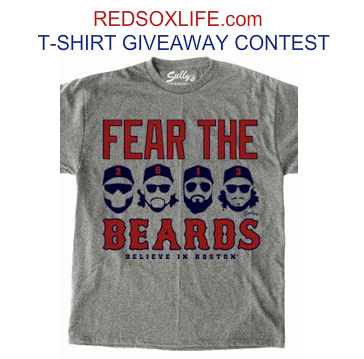 Winner wins a free FEAR THE BEARDS t-shirt. 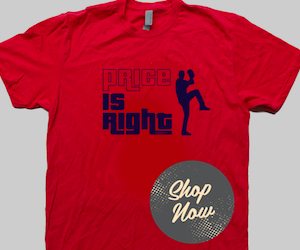 2) Comment HERE with how many earned runs Jon Lester will give up in Game 1 & how many pitches he'll throw. 4) Only 1 entry per person, but feel free to have all your friends on Facebook enter. 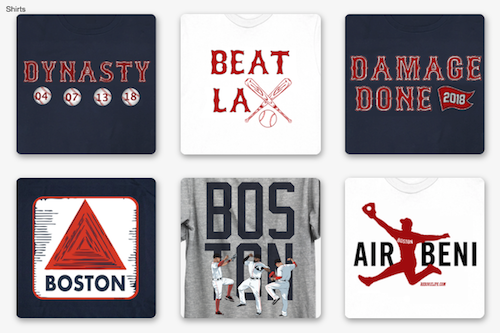 We're going to do t-shirt giveaways for each game of the World Series, so good luck on this one, but even if you don't win you still have 3 more shots before the Sox sweep the Cards (again)!